Microsoft’s Xbox Ultimate Game Sale is live now and it’s the biggest Xbox One game sale we’ve seen all year. Users can avail up to 75% off digital Xbox games, with an added 10% off select games for Xbox Live Gold members. 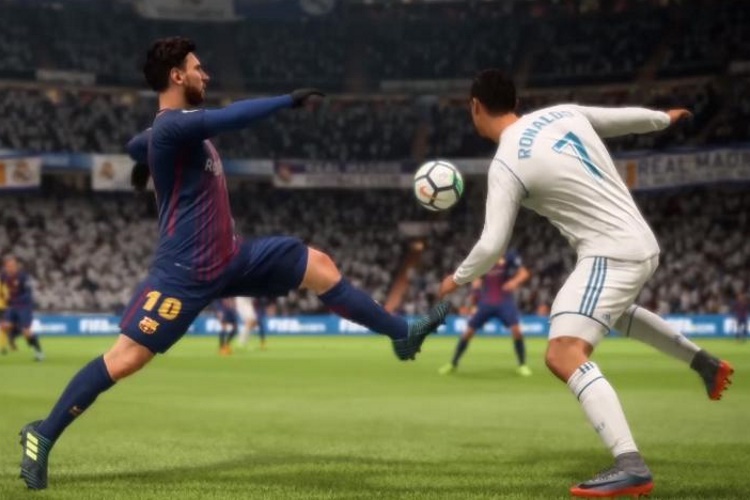 With FIFA 19 still being a good couple of months away, right now is probably the best time to buy FIFA 18. 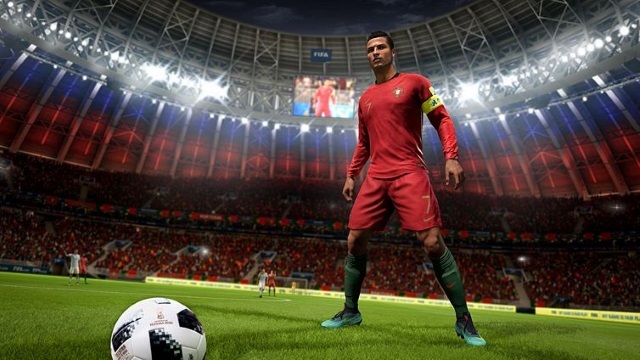 You get the new chapter in The Journey mode, along with the newly introduced World Cup update to represent your national team in cup glory. 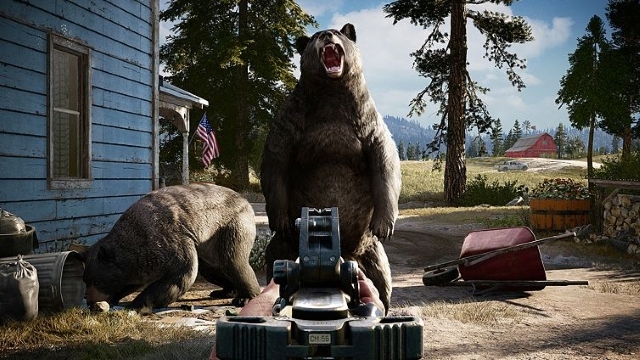 Far Cry 5 is the latest iteration in the Far Cry franchise from Ubisoft, the game is better than ever. You play in a wide map occupied by a family, requiring you to liberate each island before finally facing off with the main villain. 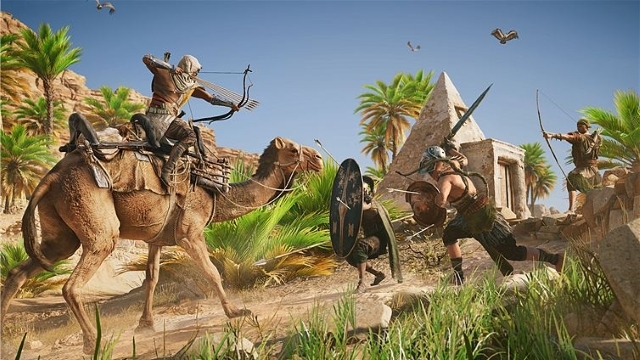 Assassin’s Creed Origins is the latest game in the Assassin’s Creed franchise and has already won plenty of accolades for itself. The game is XBOX One X Enhanced, so you’ll get one of the best graphics fidelity out there with AC: Origins. Speaking about graphics, the Forza Motorsport 7 is the best looking game out there for the Xbox One X. 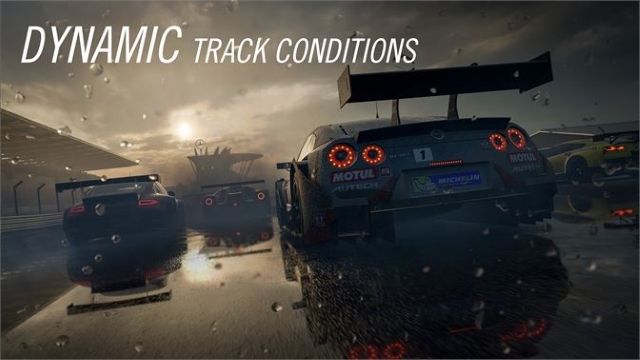 But apart from that, the game boasts of authentic racing action alongside a huge collection of licensed cars. At just Rs. 625, the Titanfall 2 Ultimate Edition is a steal. 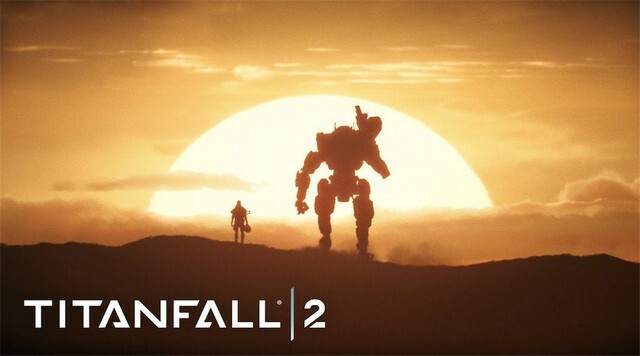 The game grows upon its predecessor, allowing users to spawn a mechanical Titan and face off against enemies and other players. 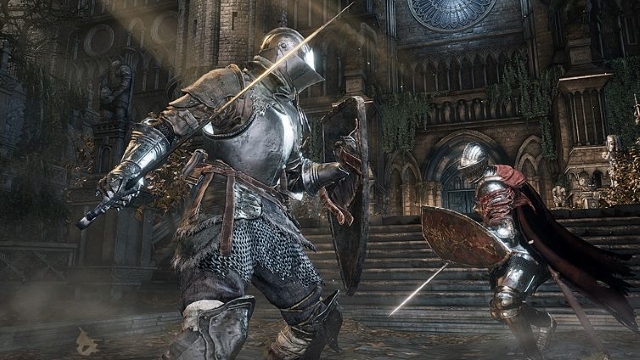 If you like to spend long hours in front of your console, Dark Souls III is the perfect game, which offers a frustrating yet rewarding gaming experience. And thanks to the Xbox Ultimate Game Sale, you can save up to 60% off on the deluxe edition of the game! 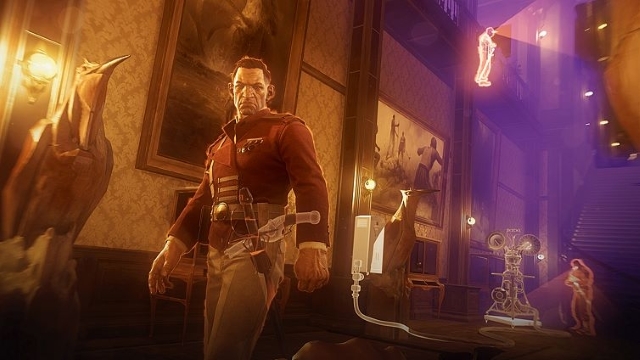 Dishonored is one of the best games produced by Bethesda, and as part of the Xbox Ultimate Game Sale, users can purchase the entire collection which includes Dishonored, Dishonored 2, and Dishonored: Death of the Outsider, all for Rs. 2,670. 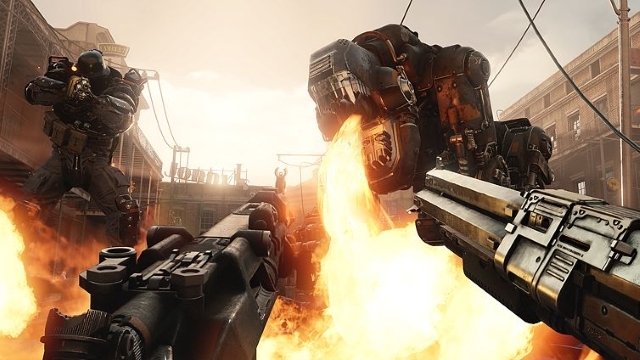 DOOM and Wolfenstein II are both some of the top sellers from Bethesda, and the studio is offering a heavy discount on their bundle. Honestly, this one is a great deal and something that I’ve recommended to a lot of my friends, simply because both these titles are a must! 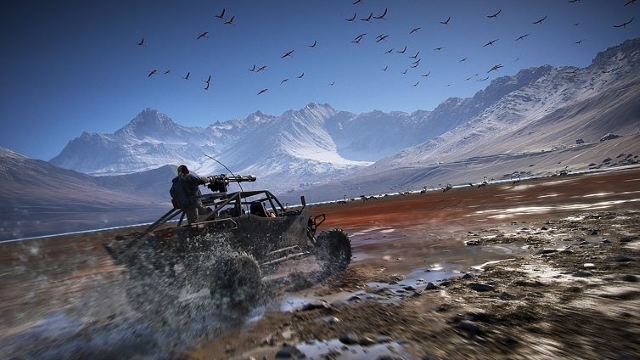 Tom Clancy’s Ghost Recond Wildlands is one of the best games in the series, putting players in an open world environment with strategic combat options. With the deluxe edition, you get access to plenty of DLCs including extra stories and weapons. 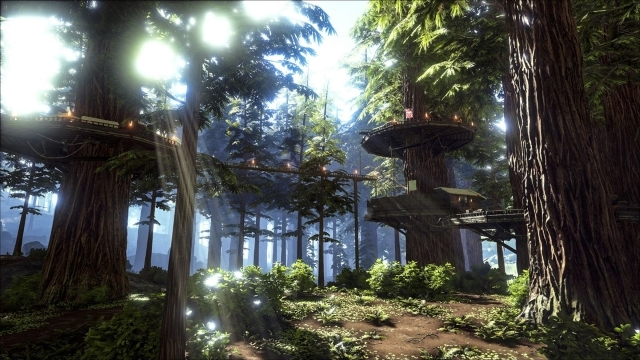 ARK: Survival Evolved is a great title who wishes to experience a different take on the history of our world, where humans and dinosaurs exist together. The XBOX Ultimate Game Sale runs through July 30, so don’t wait too long to make your purchases.